Beverly Hills, Calif., July 28, 2015 – Starz presents “Amazing Animation,” a month-long double-feature of 10 popular animated feature films starting Saturday, August 1 at 6pm ET/PT on STARZ KIDS & FAMILY. 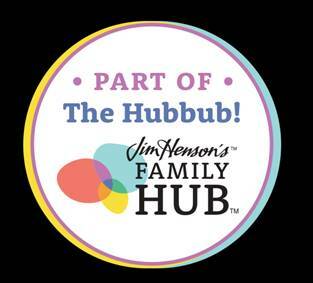 Two animated feature films will air every Saturday night throughout the month of August featuring titles from Disney, Pixar, Sony Pictures Animation, Blue Sky Studios and Weinstein Company. These titles, along with other animated films, will also be available on STARZ ON DEMAND and STARZ PLAY throughout July and August. STARZ Kids & Family kicks off the month-long celebration with Disney’s two-part series Planes and Planes: Fire and Rescue on Saturday, August 1 at 6pm ET/PT. Other featured movies include the critically and commercially acclaimed Frozen, Monsters University, Ice Age and the 2014 hit Big Hero 6. STARZ ON DEMAND and STARZ PLAY will also offer popular animated titles throughout July and August to STARZ subscribers. In addition to the above-mentioned films available films include: Frozen Sing-Along, Monster House, The Blue Umbrella (ends 8/12), Daisy: A Hen, Into The Wild, We’re Back! A Dinosaur Story, The Pirates Who Don’t Do Anything, Feast and Thumbelina (film selection may vary across platforms). A spin-off of Pixar’s hit Cars franchise, Disney’s high-flying animated two-part series is revved up with action and adventure. Planes tells the story of Dusty, a crop-dusting plane with a fear of heights and dreams to compete against the world’s fastest flyers in the greatest air race ever. Although not exactly built for speed, Dusty’s courage is put to the test as the unlikely hero aims to be more than he was built for. 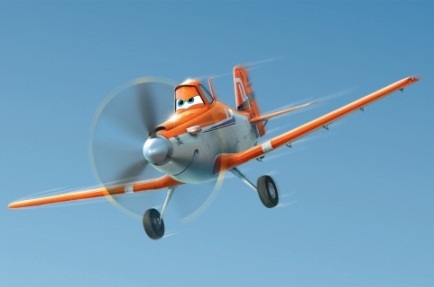 The sequel, Planes: Fire and Rescue, continues the story when Dusty learns that he may never race again and is launched into the world of aerial firefighting. Planes and Planes: Fire and Rescue both star the voices of Dane Cook, Stacy Keach, Brad Garrett and Teri Hatcher, earning box office success of $219.8 million and $151.2 million respectively. Disney’s wild and fun computer-animated comedy follows an odd assortment of animals from the New York Zoo, including a lion, a giraffe, a koala, an anaconda and a squirrel, who discover what a jungle the city can be when one of them is mistakenly shipped to the wild and the rest embark on a dangerous mission to rescue him. The Wild earned a box office of $102.3 million and stars the voices of Kiefer Sutherland, James Belushi, Janeane Garofalo, Eddie Izzard, and Richard Kind. A prequel to Pixar’s Monsters, Inc. (2001), Disney and Pixar present the hilarious and heart-felt story of how two mismatched monsters met and became lifelong friends. When Mike Wazowski, who dreams of becoming a Scarer, crosses paths with hotshot James P. Sullivan, a natural-born Scarer, at Monsters University, the pair’s out-of-control competitive spirit gets them both in trouble. Along with other misfit monsters, they must learn to work together to make things right. 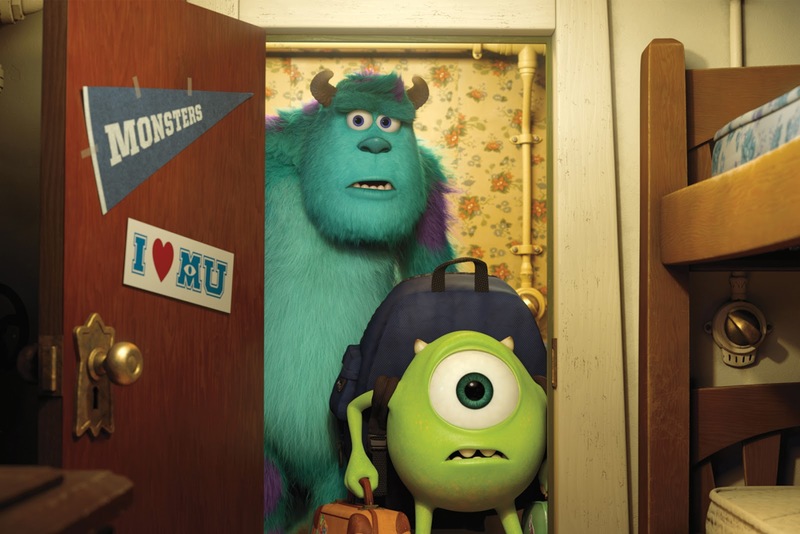 Monsters University features the voices of Billy Crystal and John Goodman, earning a box office total of $200 million. The movie that started Blue Sky Studios’ hit Ice Age franchise is set during the days of the ice age when animals began migrating south to escape the winters. A no-nonsense mammoth, a loudmouthed sloth and a hungry saber-toothed tiger are forced to become unlikely heroes as the three reluctantly come together to return a human child to its father. The film met box office success by grossing $383.3 million and won several film awards, including an Academy Award® nomination. Ice Age stars the voices of Ray Romano, John Leguizamo and Denis Leary. Disney’s comedy adventure film is packed with great music, great characters and great heart. The story follows a fearless princess and her journey alongside a rugged iceman, his pet reindeer and a hilarious snowman to find her sister, whose special powers have inadvertently trapped the kingdom in permanent winter. The film accumulated nearly $1.3 billion in worldwide box office revenue and ranks as the highest-grossing animated film of all time. 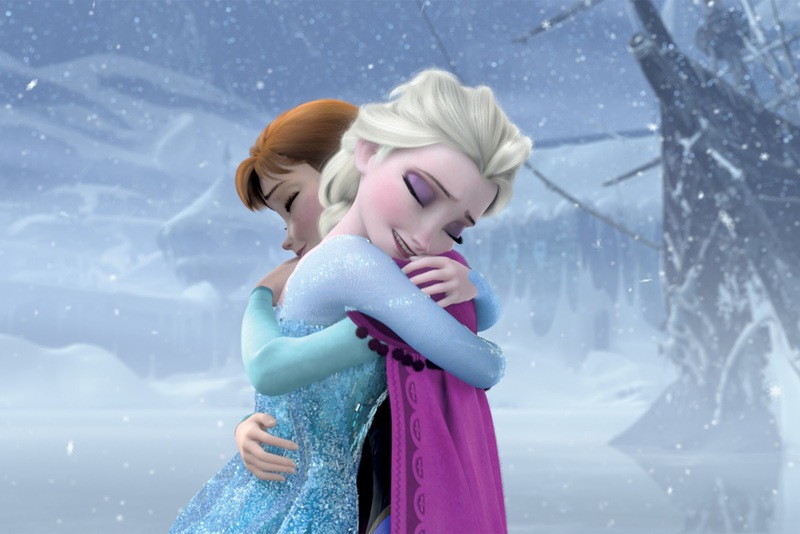 Frozen won Academy Awards for Best Animated Feature and Best Original Song, among others. The film features the voices of Kristen Bell, Idina Menzel, Jonathan Groff and Josh Gad. In Sony Picture Animation’s first feature film, a domesticated grizzly bear with no survival skills has his world turned upside down when he meets a one-antlered mule deer. Together, the two form an unlikely friendship and must rally other woodland creatures to save the forest from hunters. Open Season earned a box office of $197.3 million worldwide. The film stars the voices of Martin Lawrence, Ashton Kutcher, Debra Messing and Gary Sinise. Disney’s comedy film tells the story of Chicken Little and his hysterical band of misfit friends who must save the planet from an alien invasion and prove that the world’s biggest hero is a little chicken. Chicken Little was a box office success and grossed $314.4 million worldwide. The film stars the voices of Zach Braff, Joan Cusack, Mark Dindal, Dan Molina and Steve Zahn. Disney presents an action-packed comedy adventure introducing Baymax, a lovable companion robot who forms a special bond with robotics prodigy Hiro Hamada. Together they team up with a diverse group of friends to combat a masked villain unfolding a dangerous plot in the streets of San Fransokyo. 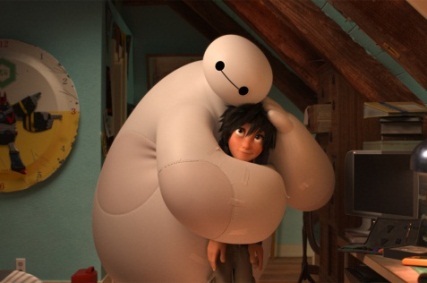 Big Hero 6 earned $652.1 million in box office sales worldwide and won the Academy Award for Best Animated Feature and the Kids’ Choice Award for Favorite Animated Movie. The film features the voices of Ryan Potter, Scott Adsit, Daniel Henney, TJ Miller, Jamie Chung, Damon Wayans and Génesis Rodríguez. The Weinstein Company’s adventure fantasy film follows the story of Doogal, a candy-loving mutt who must prevent the evil sorcerer Zeebad from freezing the earth forever with the power of three legendary diamonds. The film was originally released in France and the United Kingdom in 2005 before debuting in the United States. Doogal grossed $26.7 million worldwide and stars the voices of Daniel Tay, Jimmy Fallon, Jon Stewart, Bill Nighy, Whoopi Goldberg and Robbie Williams.